Our Final will be held on 7th of July in Oroszlány (Szent Borbála square – OSE Sporthall parking area). Check-in will be open at 1 pm and the games will start at 2 pm. 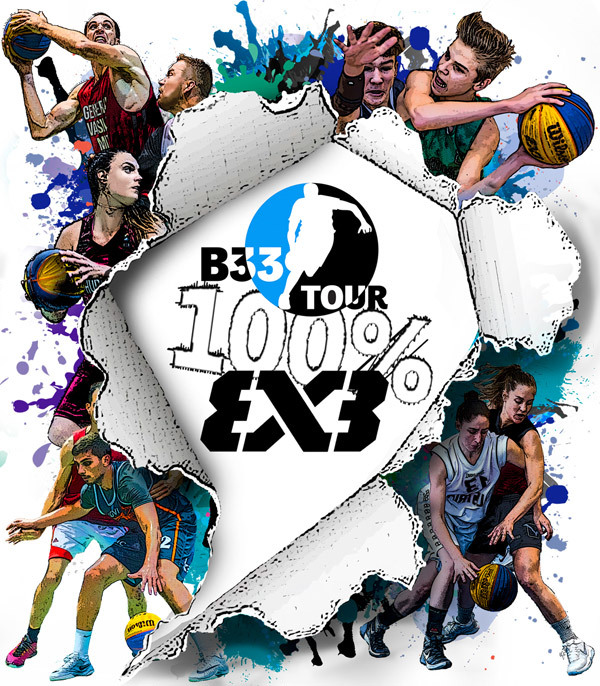 B33 TOUR is an open, international Quest, which qualifies to the 3×3 WTM Prague. 4 best teams of each stop will qualify to the Final. Prize: The winner of the Final gets EUR 1.000 and a slot to the 3×3 WTM Prague. Best 2 teams of each stop will qualify to the Final. 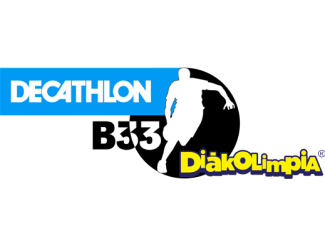 Prize: The winner of the Final gets EUR 1.000.
via 3x3planet.com, look for the “Decathlon B33 TOUR 2018” tour events.